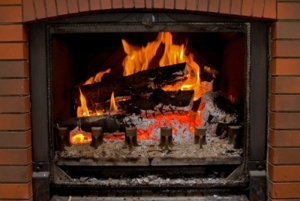 Call Max the Chimney Sweep, Inc. today at (203) 446-4429. You may also reach us by filling out the contact form below. Let us take care of your chimney needs.